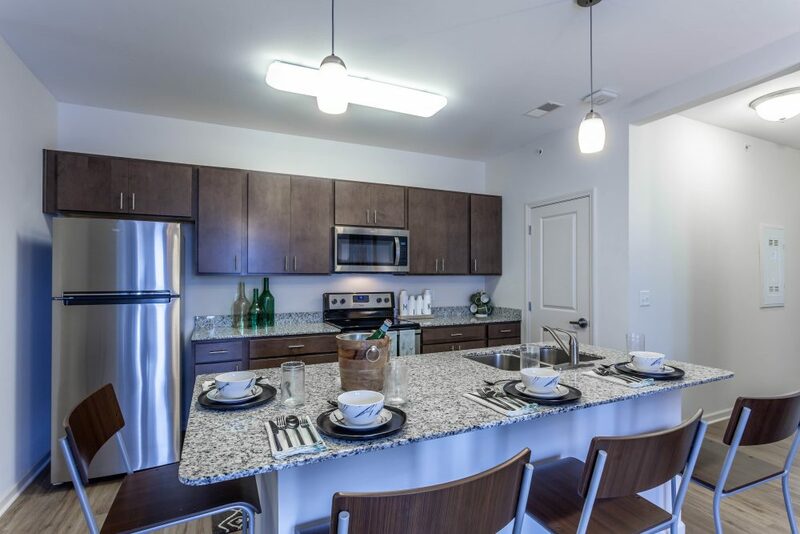 Within the nine, three-story apartments buildings are 100% fully-furnished unites. 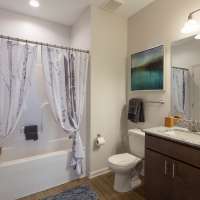 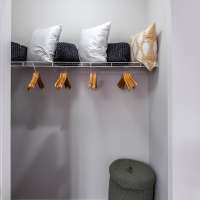 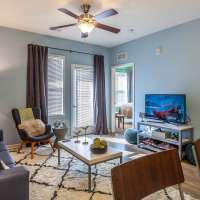 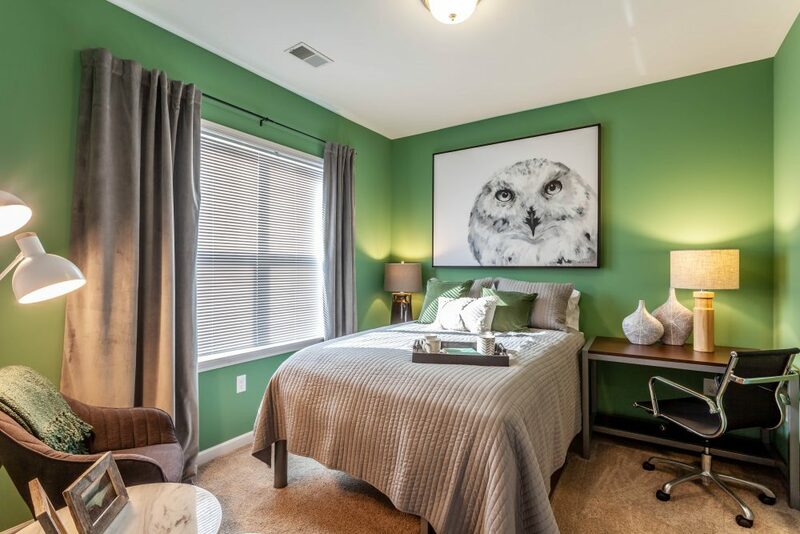 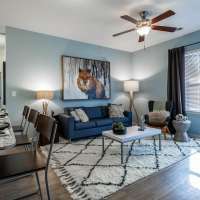 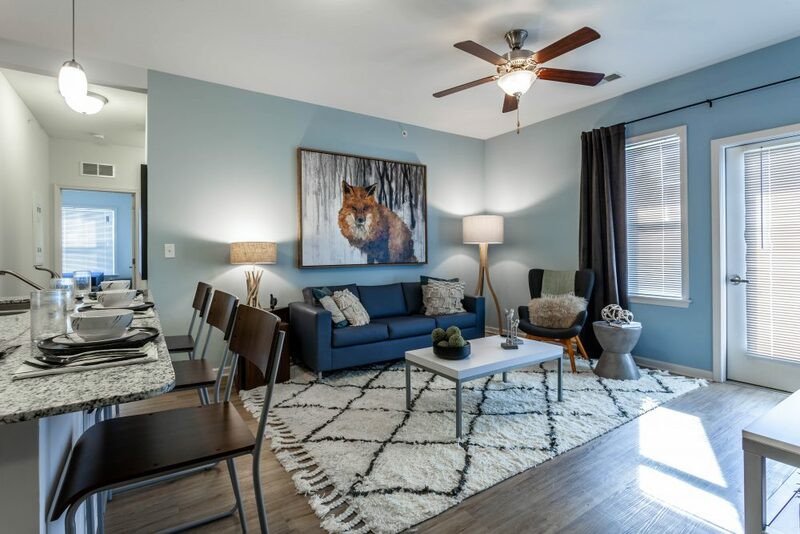 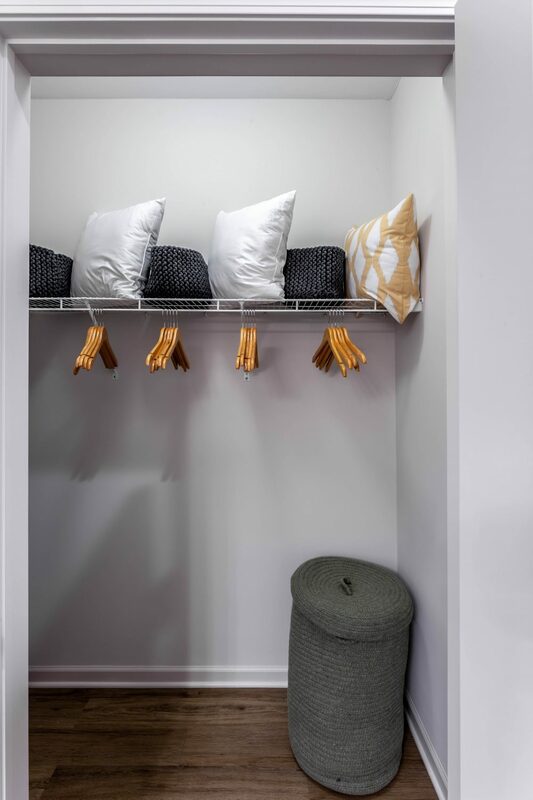 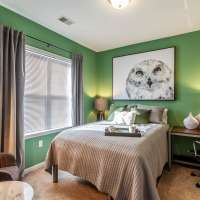 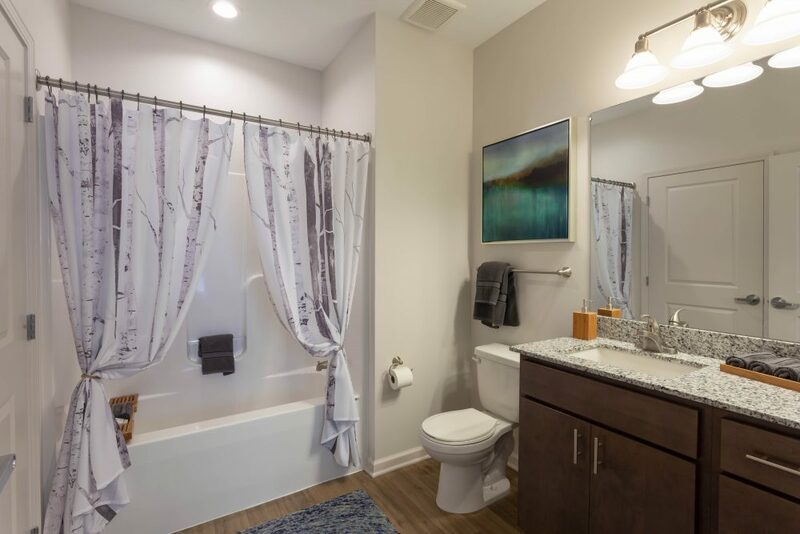 A sofa, lounge chair, flat screen TV, coffee table, bar stools, washer, dryer, stainless steel appliances, granite countertops, and more, while our bedrooms have a private bathroom, walk-in closet, mattress, bed with storage, night stand, desk, and chair. 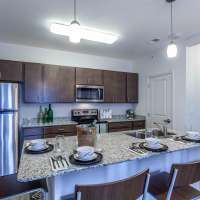 Kitchens feature granite countertops and stainless steel appliances, including dishwasher/disposal, refrigerator, oven, and stove. 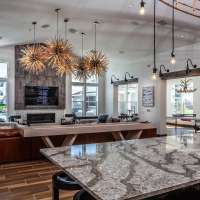 On-site amenities offer grills in the courtyard at one of our barbecue grilling stations with indoor and outdoor bar and kitchen. 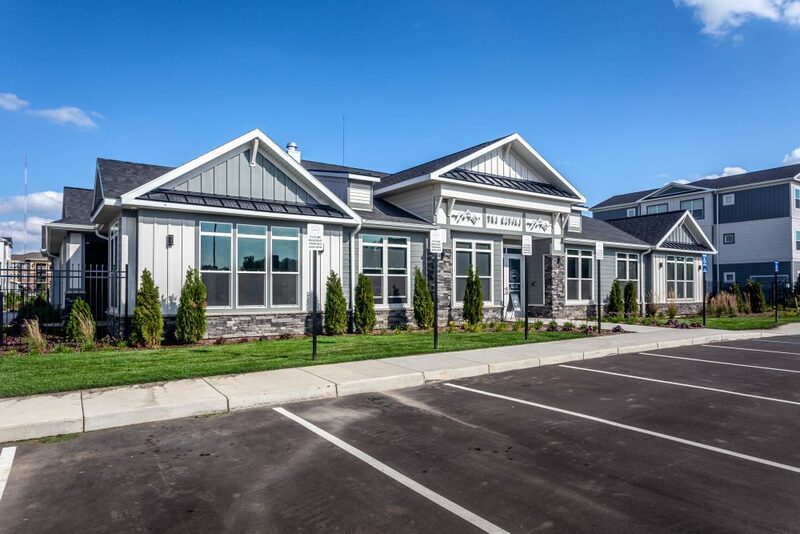 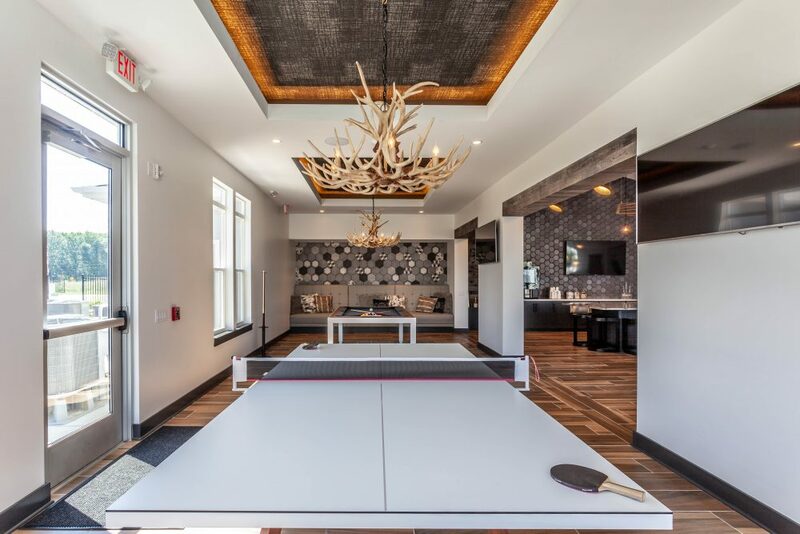 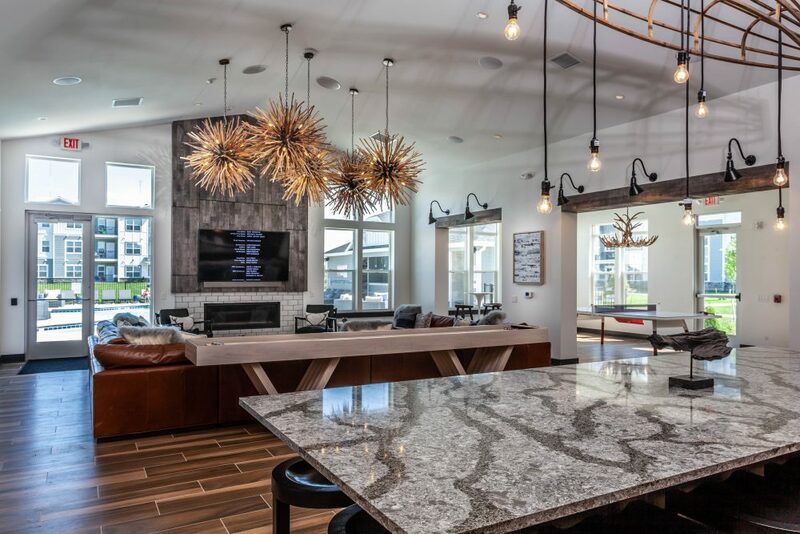 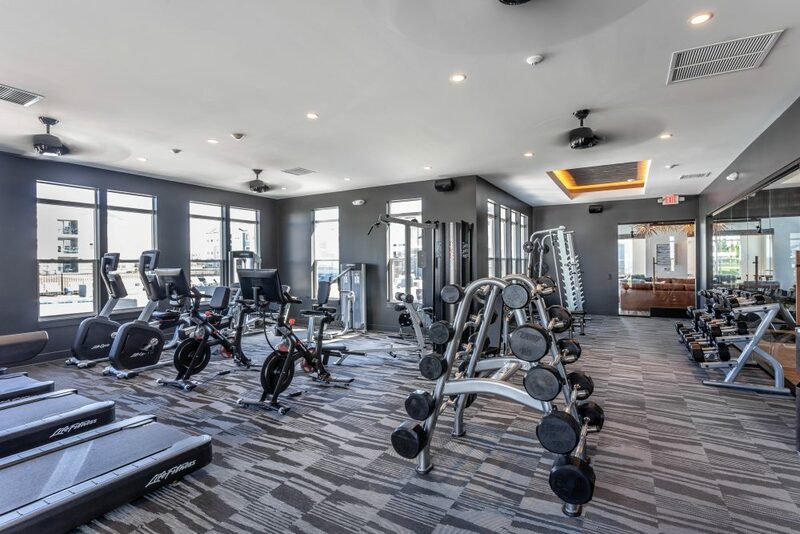 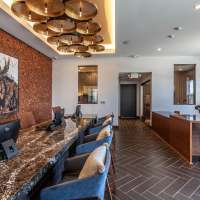 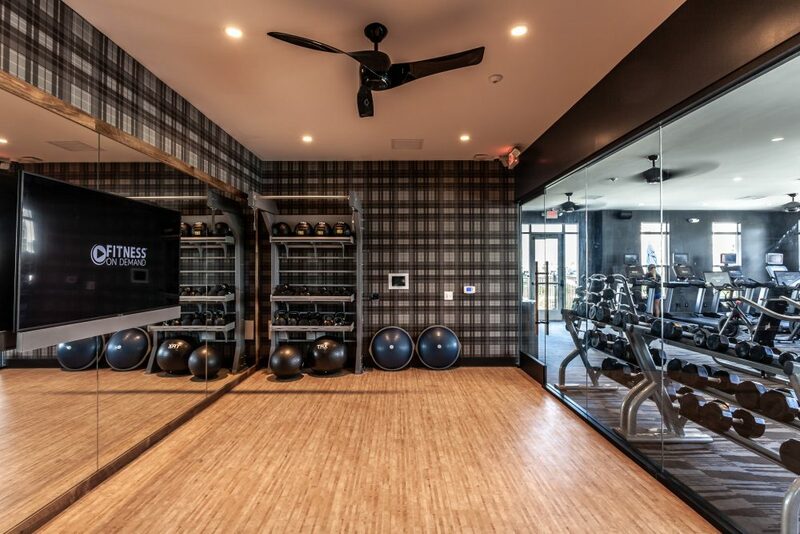 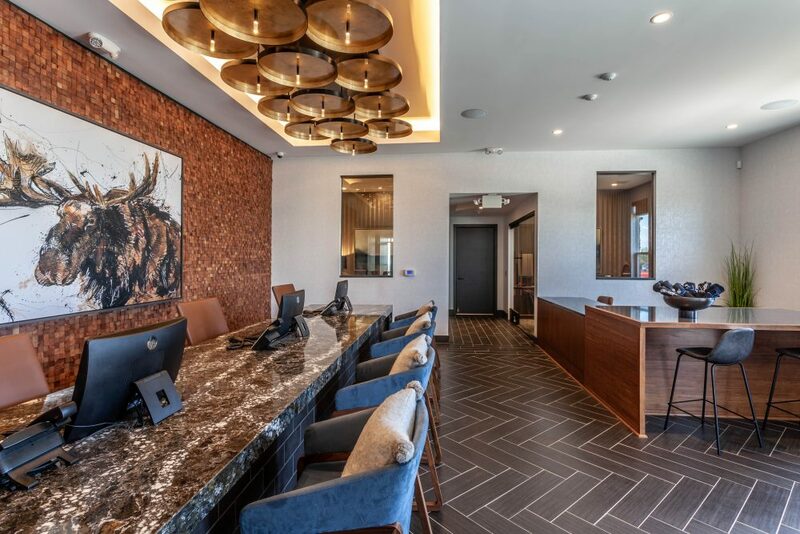 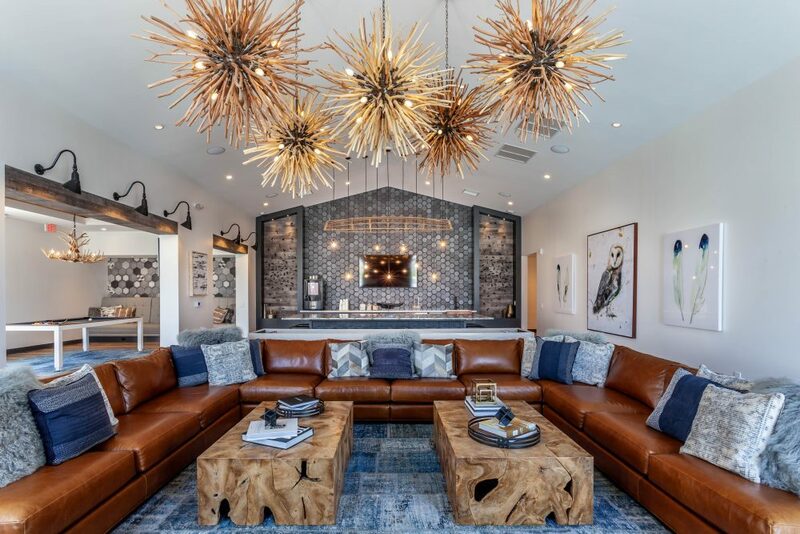 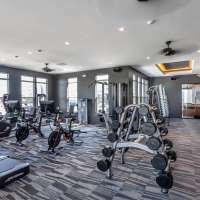 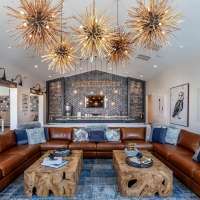 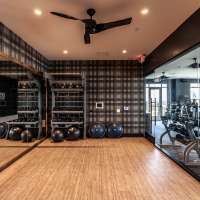 The club house includes study lounges, an indoor/outdoor bar, game room, indoor/outdoor kitchens, a 24-hour fitness center, a dog park, soccer field and basketball courts. 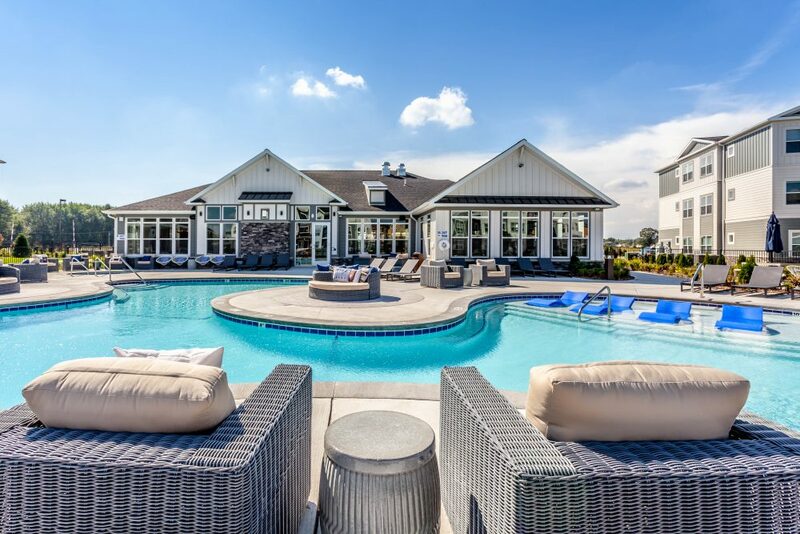 The property also includes an outdoor swimming pool and pool house. 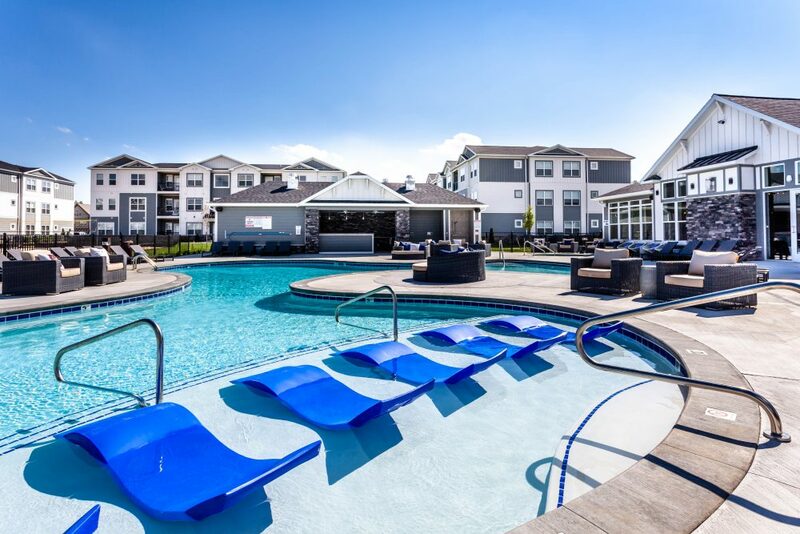 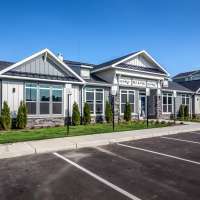 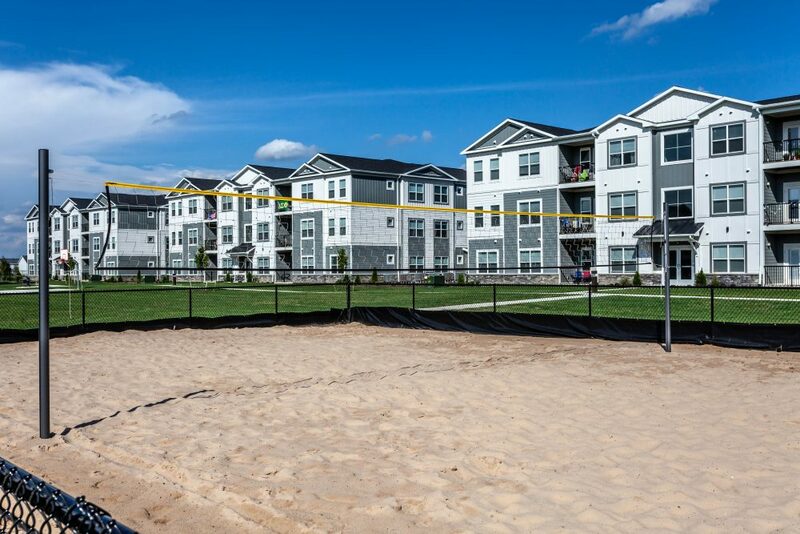 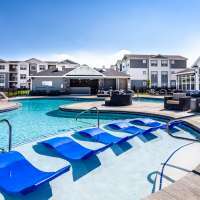 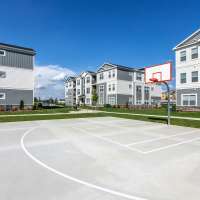 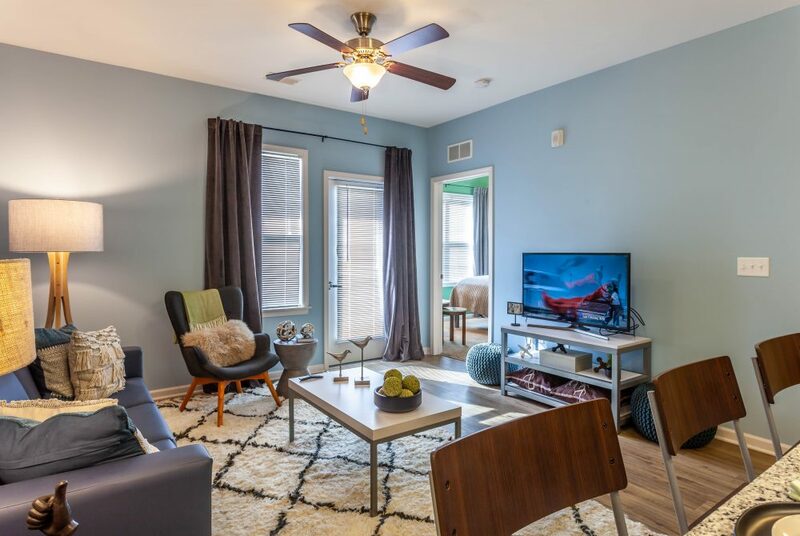 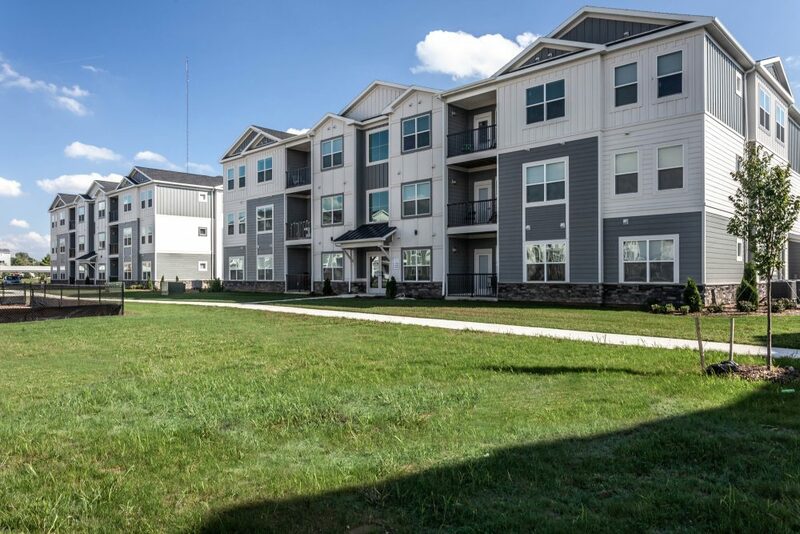 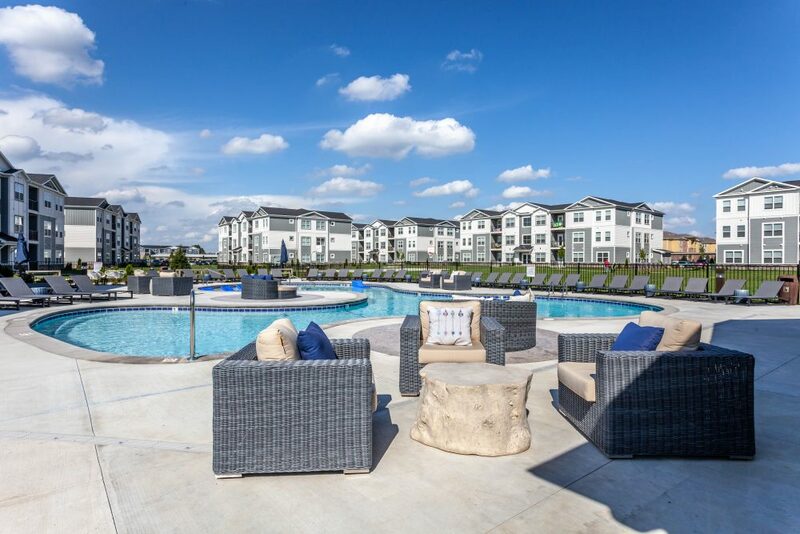 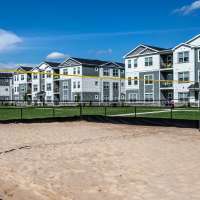 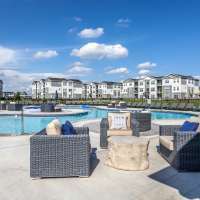 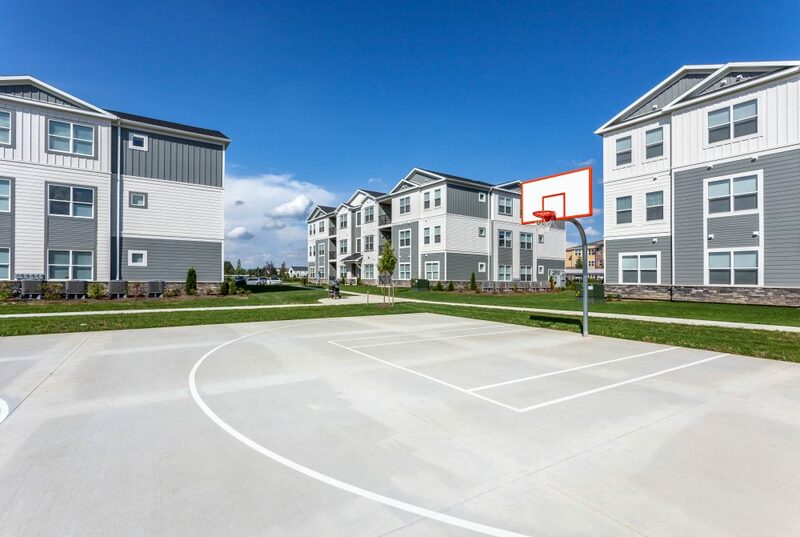 Orion Construction has completed several student housing projects near GVSU in recent years, including The Grand Village, Campus West, and Meadows Crossings. 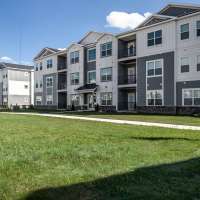 In total, these projects have brought more than 2,000 beds of student housing to the Allendale area. 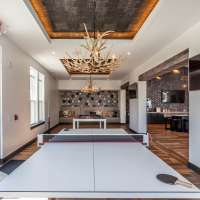 Study lounges, indoor/outdoor bar, game room, etc.